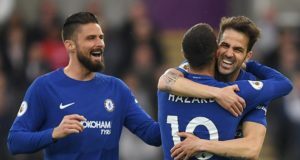 May 4, 2018	Comments Off on Can Conte’s Blues Deliver Some Much-Needed FA Cup Silverware? Eden Hazard – Did He Deserve the Boos by Chelsea Fans? March 10, 2016	Comments Off on Eden Hazard – Did He Deserve the Boos by Chelsea Fans? Can Chelsea Cope without John Terry Against PSG? 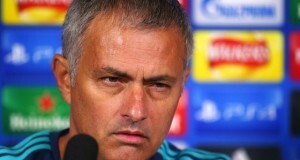 Do Chelsea hold the advantage in the Champions League? 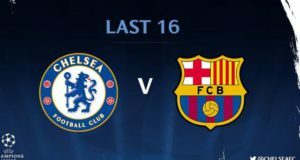 February 18, 2016	Comments Off on Do Chelsea hold the advantage in the Champions League?